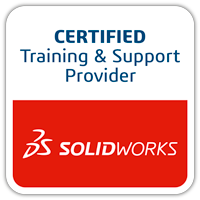 Request SOLIDWORKS Training Information today and our sales team will get back to you with all the information you need. Just complete the form with the relevant details, let us know the topic of SOLIDWORKS you’re interested in learning and we’ll get back to you as soon as possible. 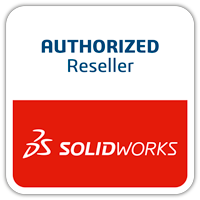 If you would prefer to talk to us directly and request a SOLIDWORKS quote over the phone with a member of our sales team, then please call us on either 01244 289350 or 01443 719191.